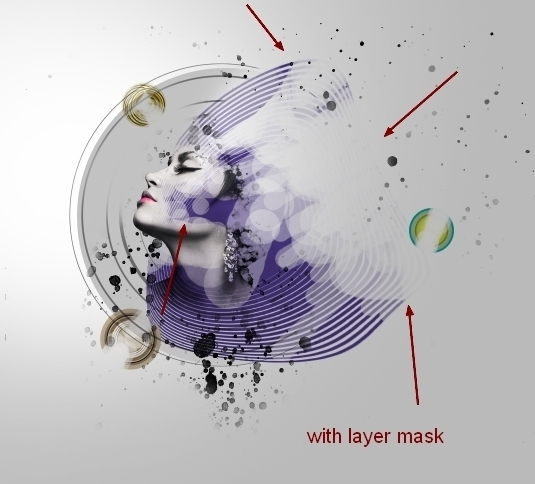 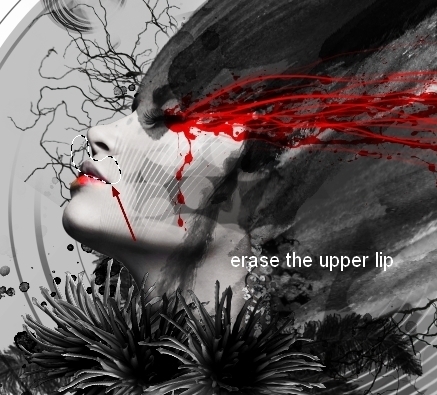 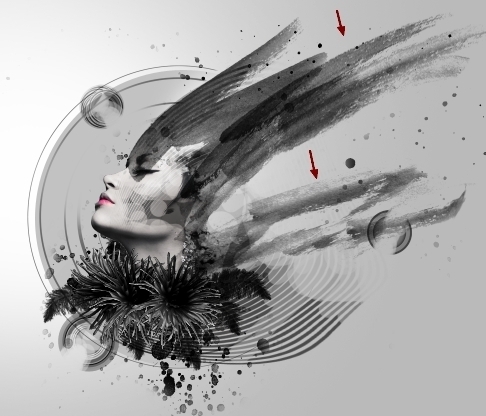 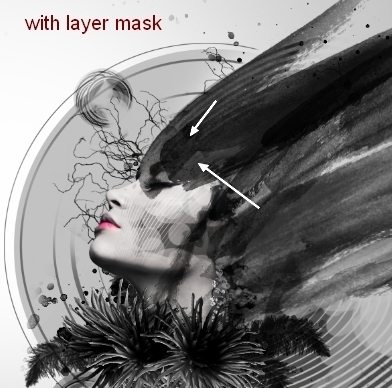 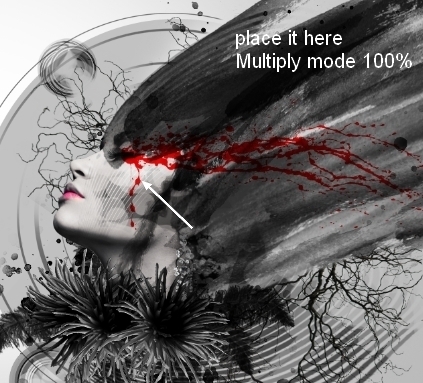 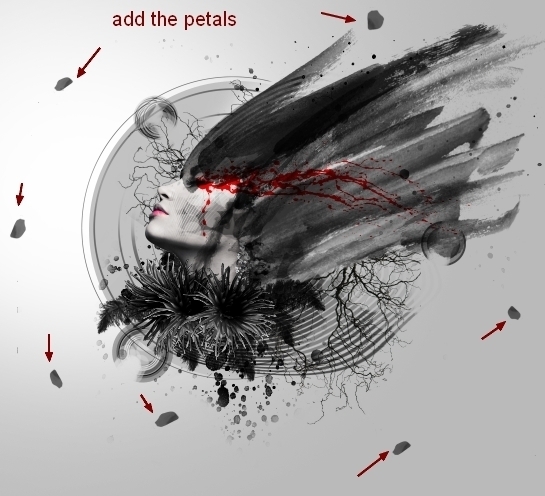 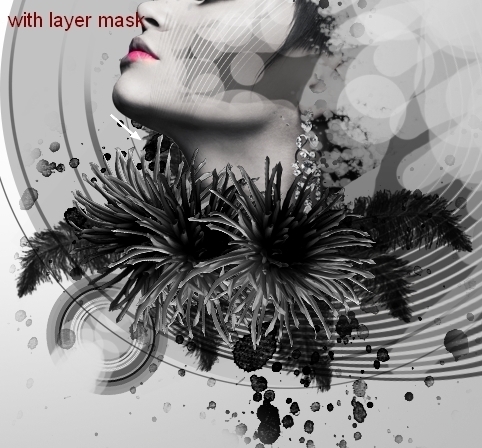 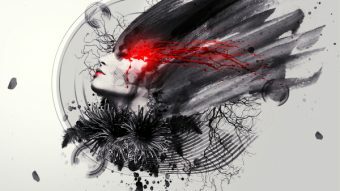 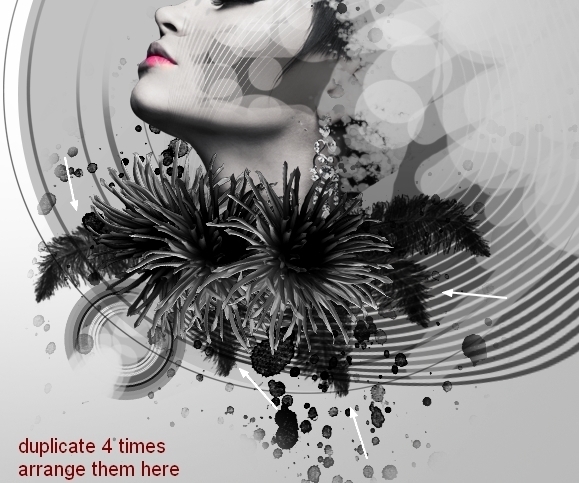 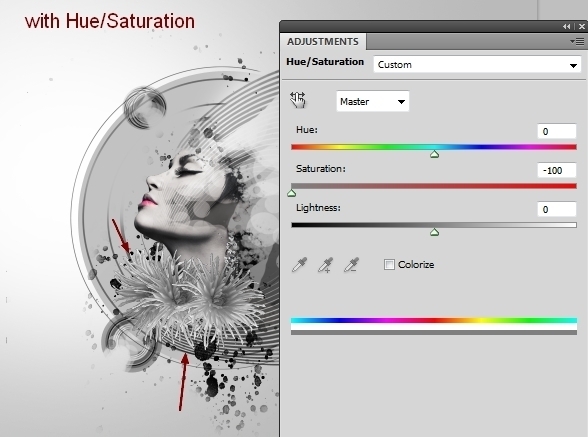 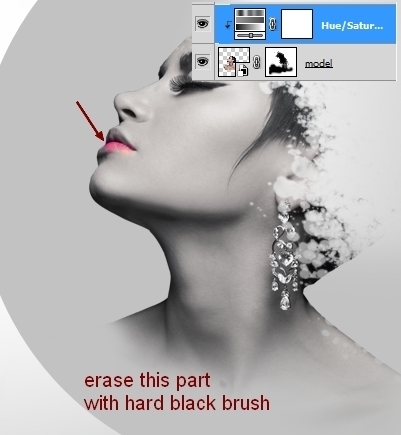 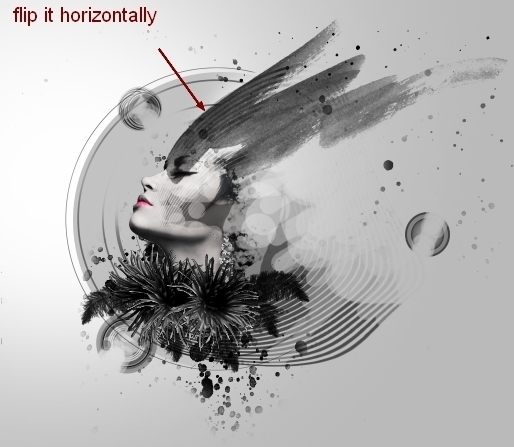 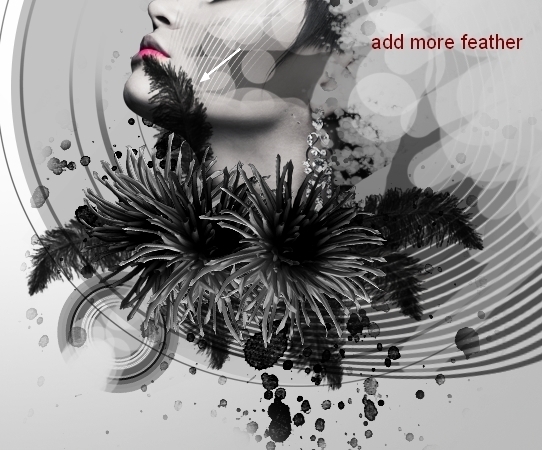 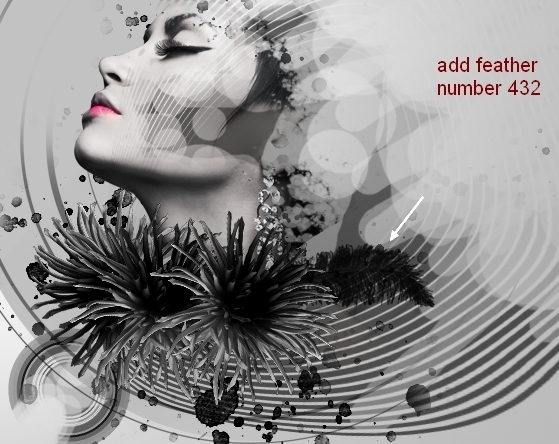 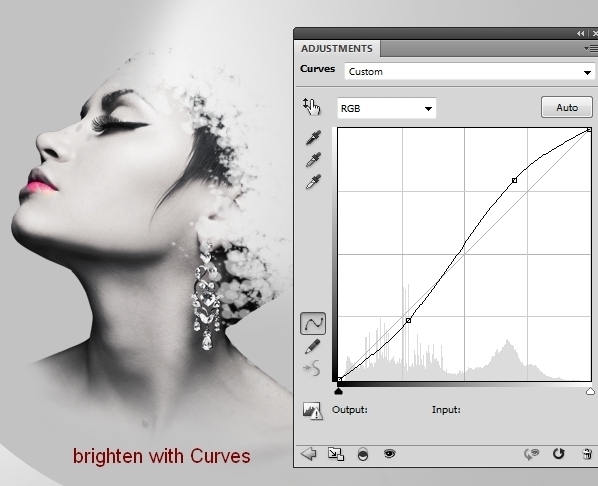 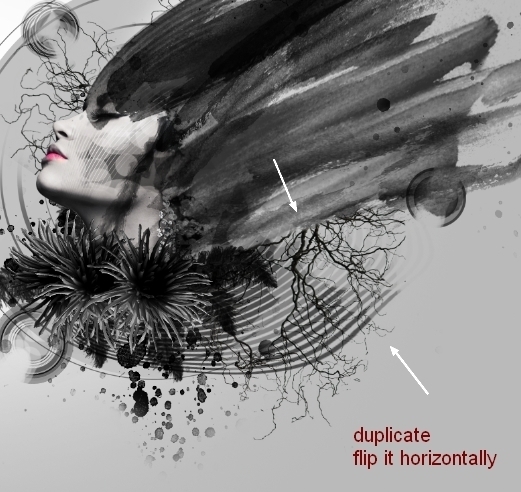 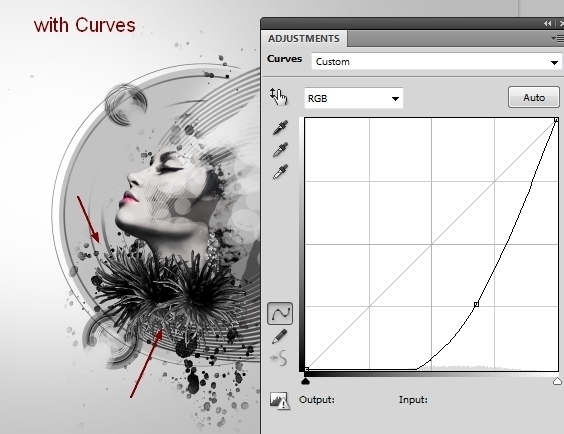 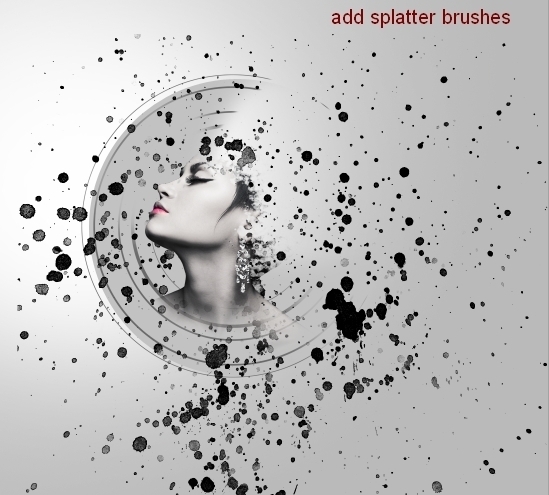 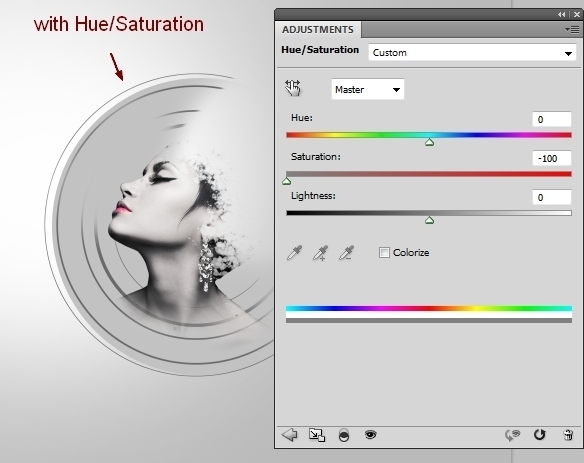 In this Photoshop tutorial I’ll show you how to create an emotional, abstract photo manipulation. 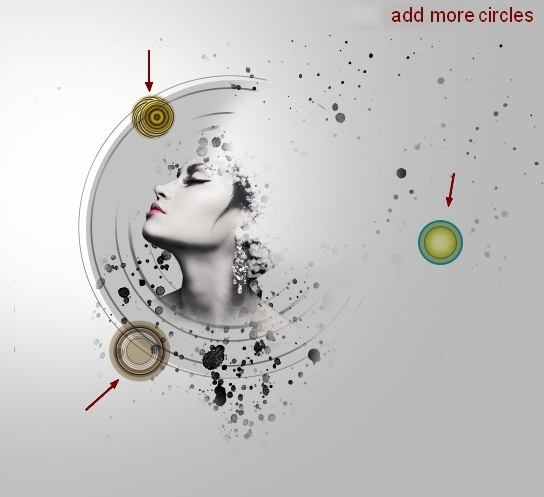 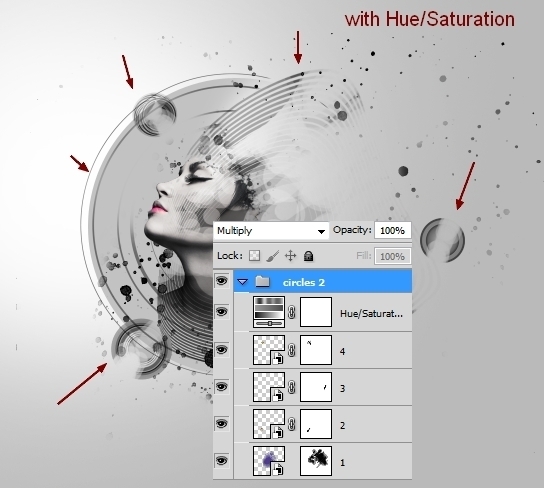 You’ll learn how to combine abstract elements, work with groups, create depth of field and more. 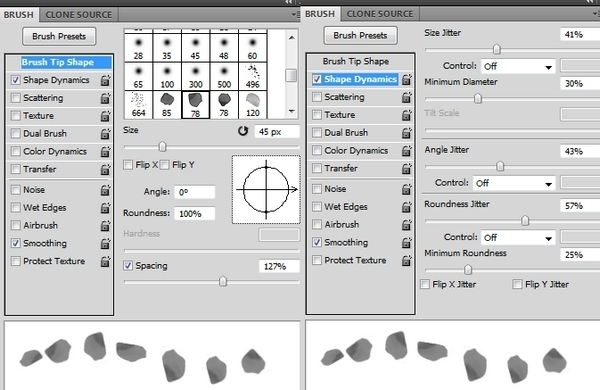 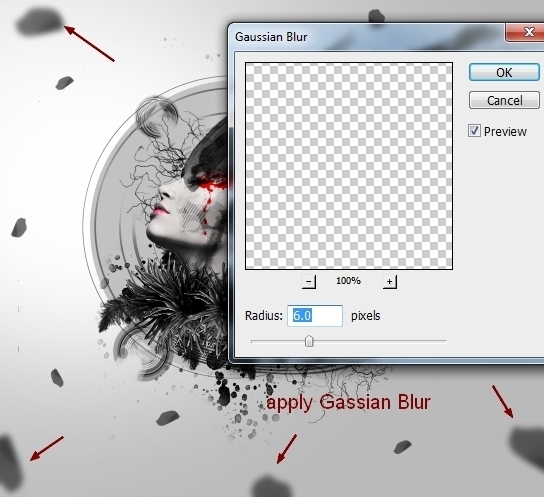 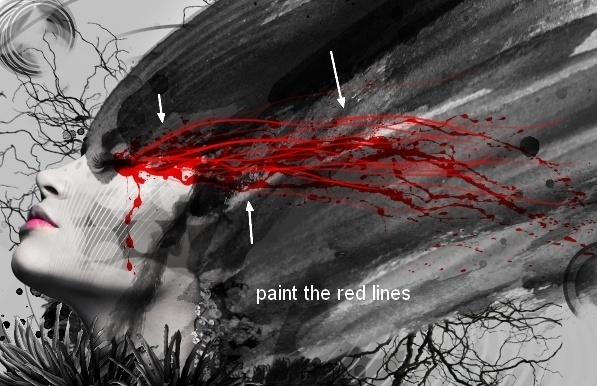 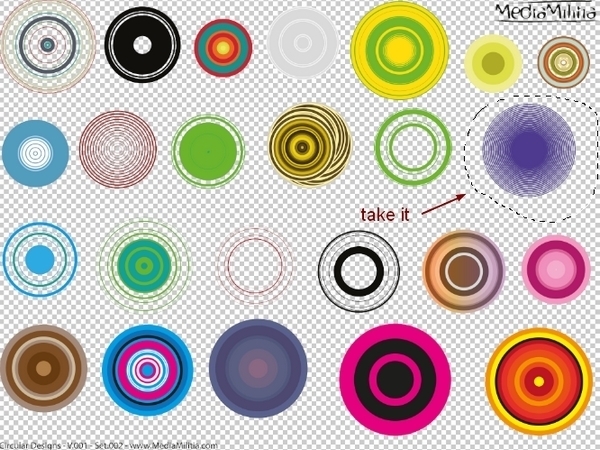 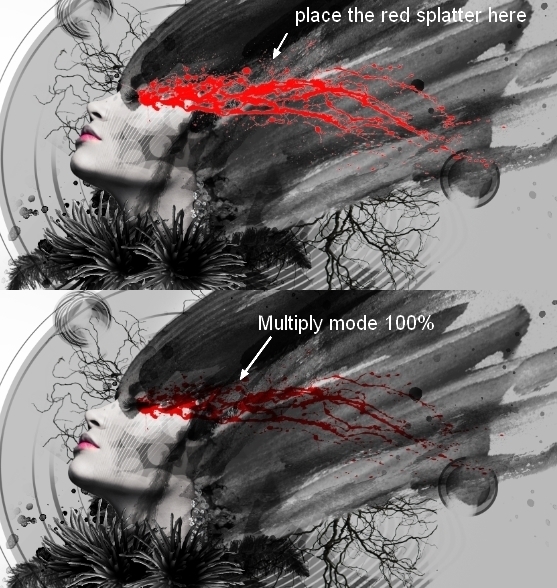 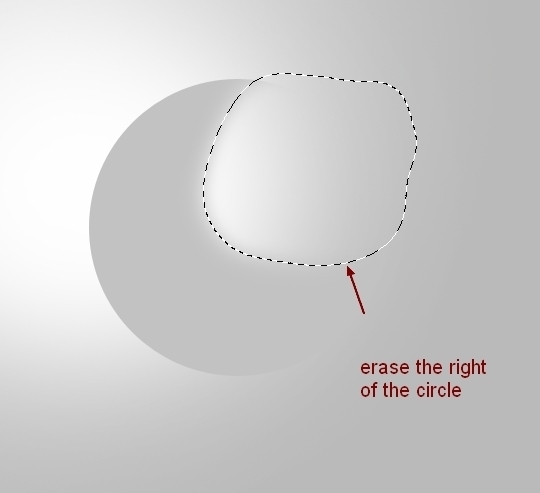 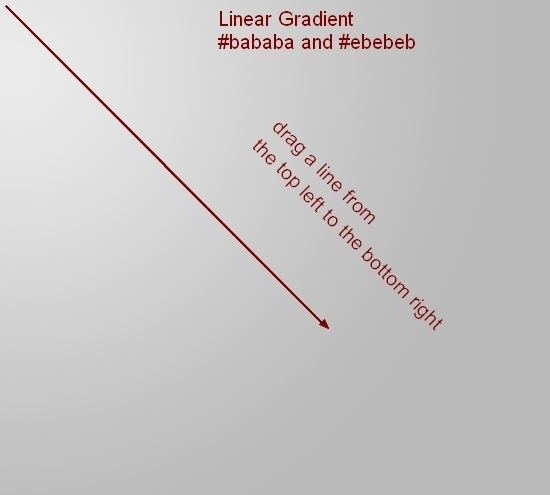 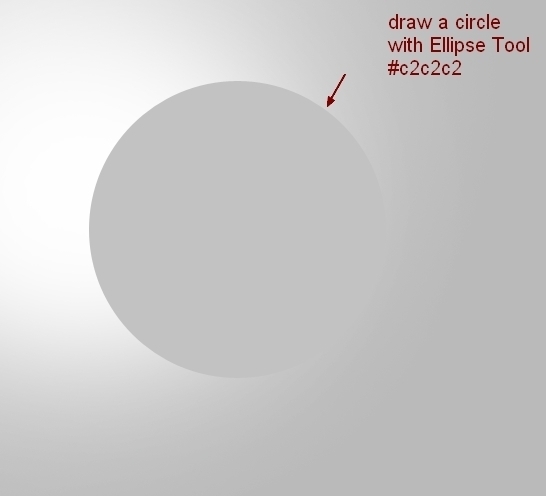 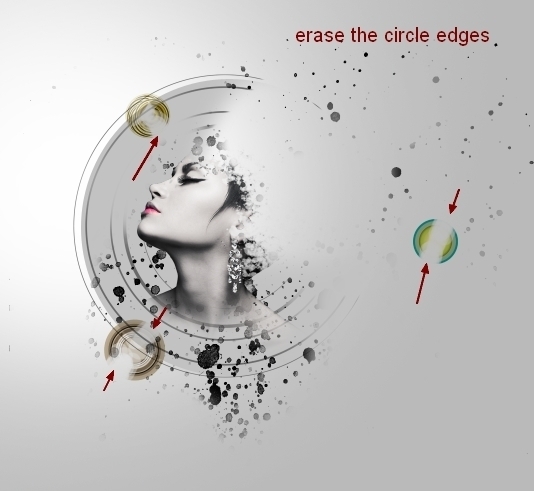 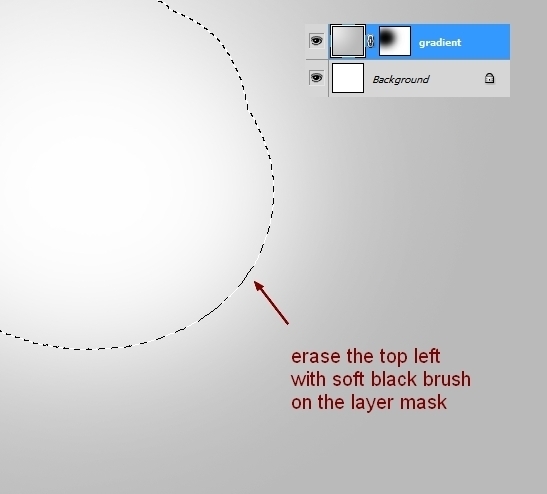 Make a red circle with the Lasso Tool (L) and place it onto the shape drawn in step 2. 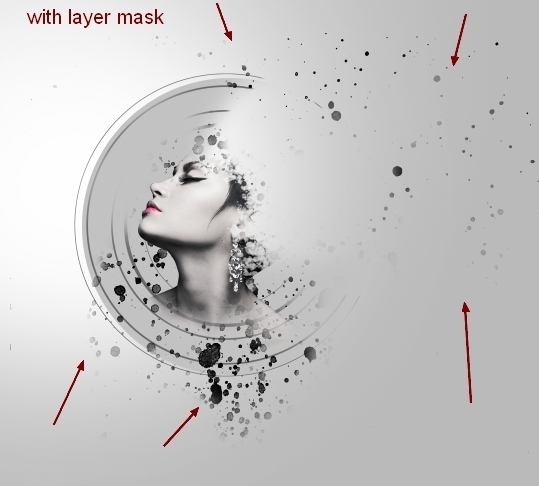 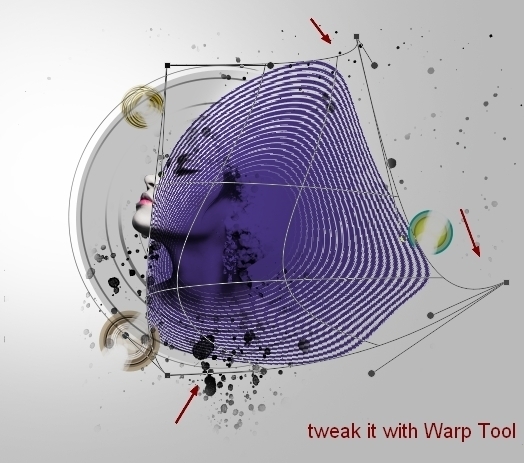 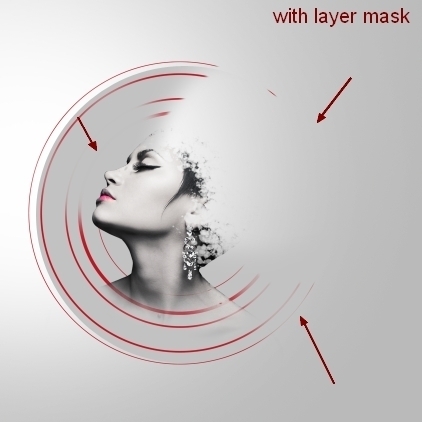 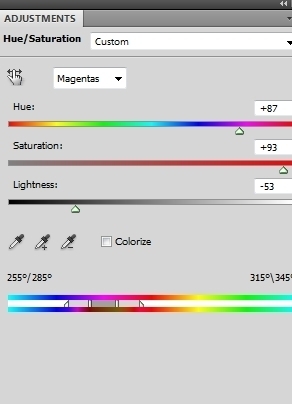 Set this layer under the model layer. 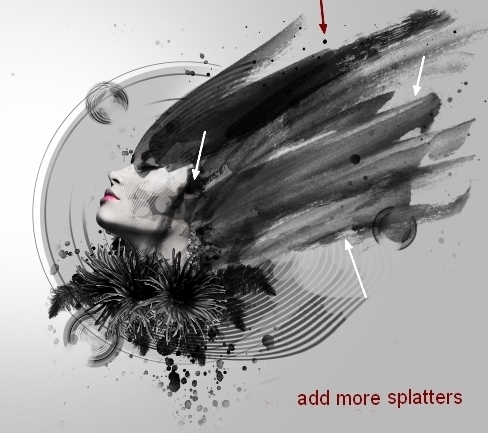 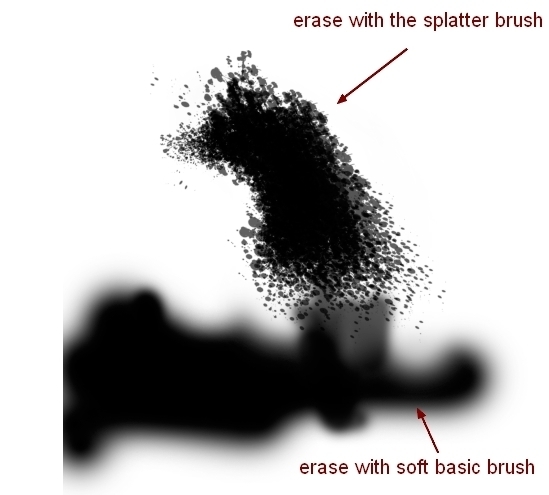 I named this layer “background splatter”. Rasterize all the circular design sets. 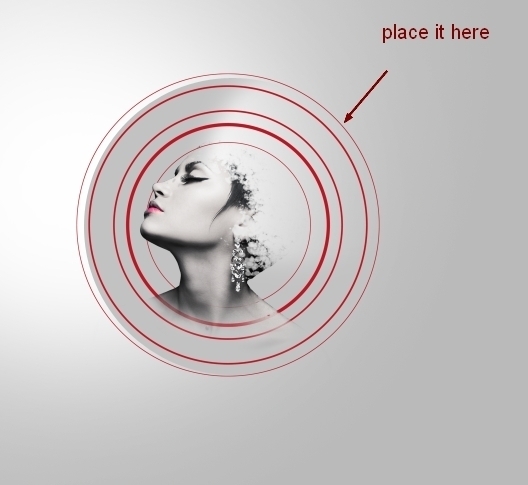 I took three circles from these sets and placed them around the model (feel free to use the ones you like). 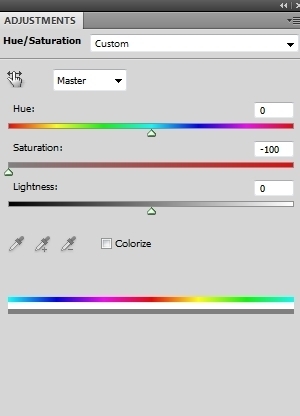 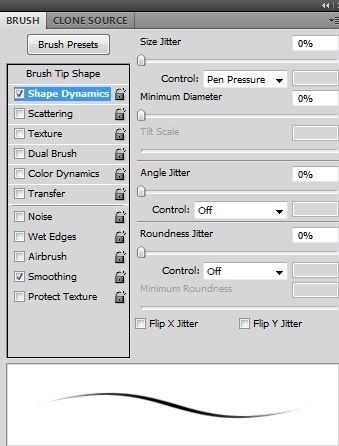 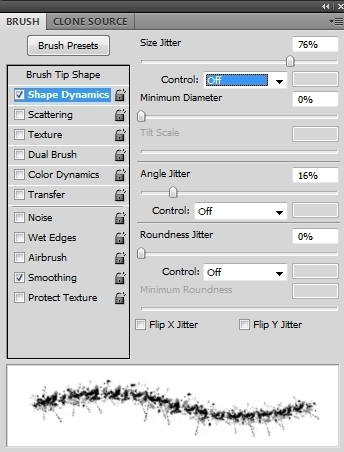 Remember to set all these layers above the model layer. 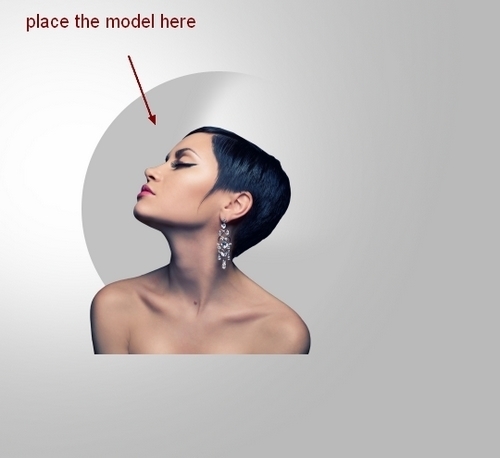 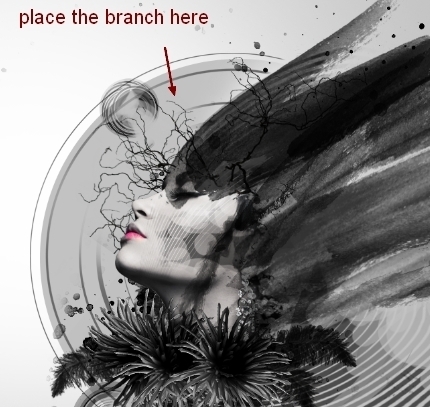 Drag the branch into our main canvas and put it behind the model’s head. 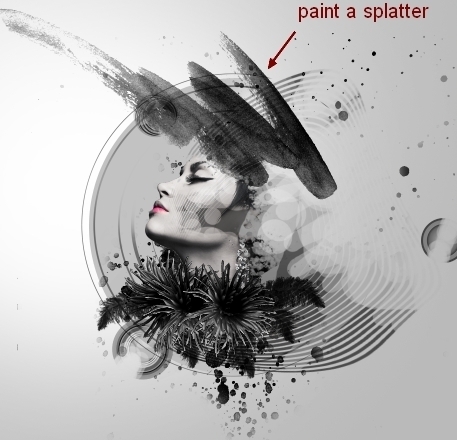 Place this layer under the background splatter layer (step 9). 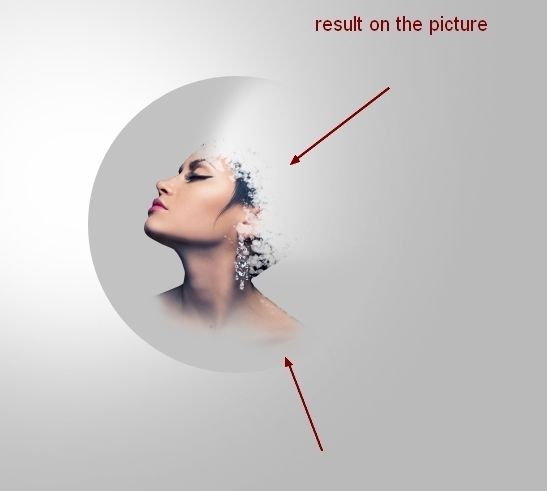 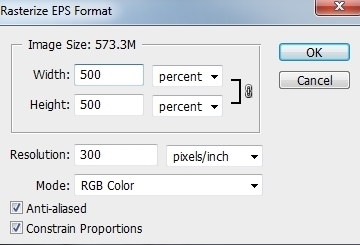 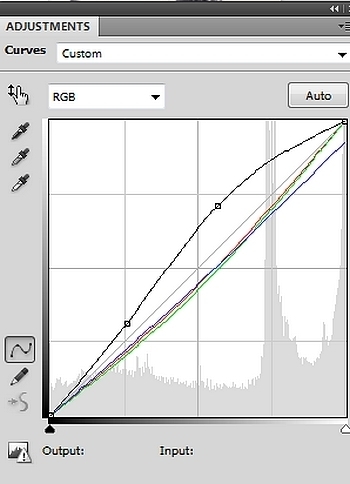 This step is to add depth to our picture.